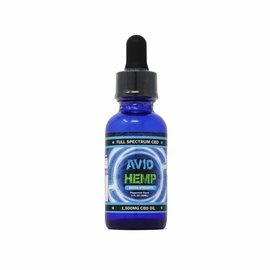 5ml Tincutre based on 1000mg formula of a 30ml bottle. 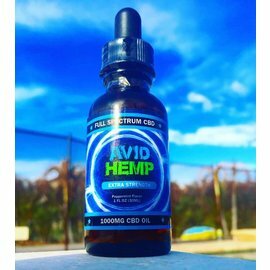 5ml bottle contains 170mg of CBD. 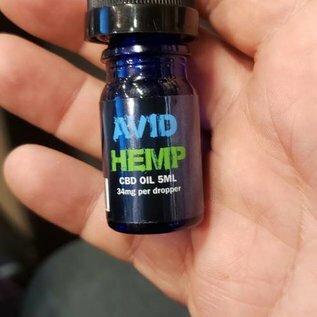 Each ml contains 34mg of CBD, this is a smaller version of the 1000mg/30ml bottle.